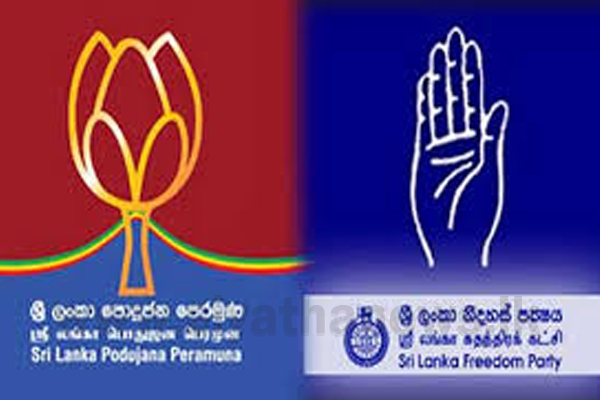 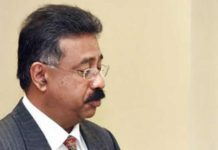 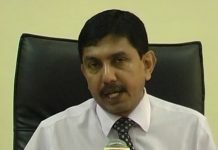 Representatives of the Sri Lanka Freedom Party (SLFP) and the Sri Lanka Podujana Peramuna (SLPP) have commenced the second round of their discussion on the proposed alliance between the two parties. 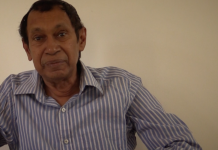 The meeting is currently ongoing at the office of the Leader of the Opposition. 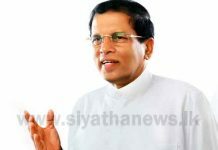 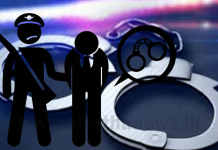 The first round of the discussion was held on the 14th of March and according to the General Secretary of SLFP Dayasiri Jayasekara, it was concluded successfully.